There are bills in the State Legislature and Congress that affect gun owners and shooting sports. When we get information on these bills, we will post it here. 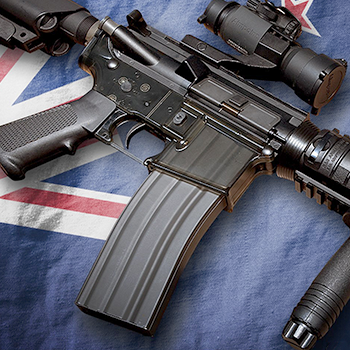 U.S. Sen. Dianne Feinstein (D-Calif.) tweeted this week “the U.S. should follow suit” after New Zealand banned an entire class of firearms, as well as shotguns capable of using detachable magazines. She isn’t the only one. Presidential hopeful and gun control advocate Sen. Bernie Sanders (I-Vt.) tweeted a similar call for a ban. Neither mentioned the right to keep and bear arms protects Americans’ ability to own the more than 16 million modern sporting rifles in private ownership today. They also didn’t note it would take a constitutional amendment to change that. 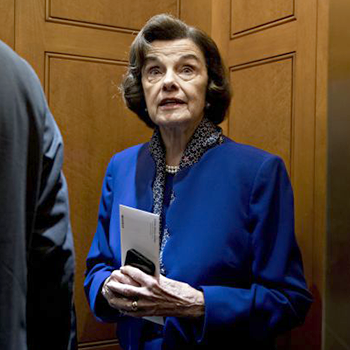 But Sen. Feinstein didn’t stop there. She used the anniversary of the tragic murders at Virginia Tech to call for more gun control, without acknowledging the murderer was a prohibited individual whose records weren’t submitted to the FBI and the college campus is a gun-free zone. 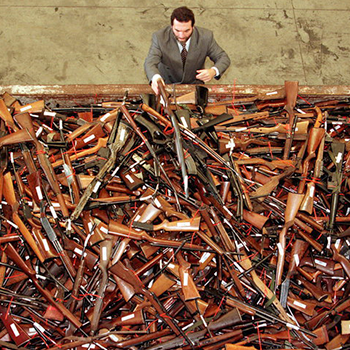 NSSF opposes calls for bans on entire classes of firearms. 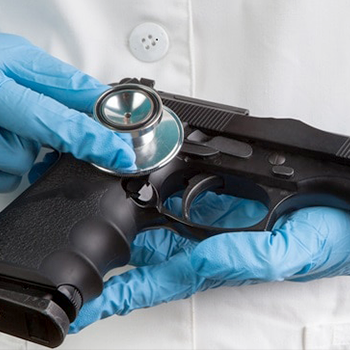 Illinois state Rep. Kathleen Willis (D) wants a public health warning attached to the state-required Firearms Owners Identification (FOID) card. ​​​​​​HB 96 would require a printed form from the State Police be included with a FOID that warns, “The presence of a firearm has been associated with an increased risk of death to self and others…” NSSF opposes these measures as they don’t contribute to public safety and only serve to conflate criminal justice concerns with public health in an effort to exert gun control. New Jersey Democratic Gov. Phil Murphy signed a law in 2018 banning the sale and possession of standard capacity magazines, limiting gun owners to only those capable of holding just 10 rounds or less. 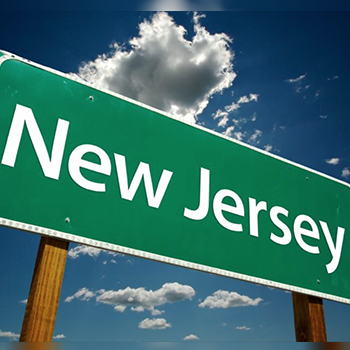 New Jersey residents were required to either modify existing magazines, destroy, transfer or turn them into police. Ammoland.com followed up with N.J. State Police with a Freedom of Information Act (FOIA) request and officials confirmed there hasn’t been a single magazine surrendered but added they could have been surrendered to local police. Ammoland reporters checked there too and couldn’t find any confirmed turn-ins. In fact, what they found was confusion from local law enforcement as to how they would enforce the ban, especially since there could be as many as 10 million standard capacity magazines in The Garden State. This is a grab bag of gun control wishes. Magazine ban, the broadest semi-auto ban, .50 cal ban, registration, bump stock ban and others. Please call or email your State Representative and ask them not to support this bill.